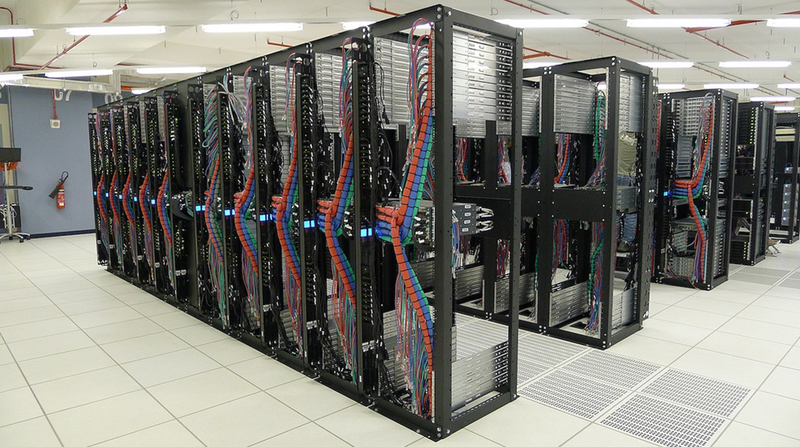 Our Data Centers offer brisk and reliable hosting services closer to your visitors wherever they are! WebHostFace services are hosted on key points around the world: Europe, North America and Asia-Pacific. 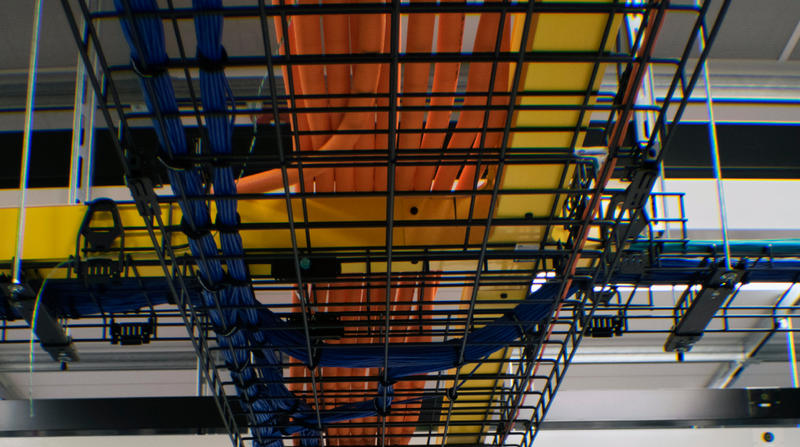 Industry-leading facilitated data centers provide locations closer to your visitors for optimal speed and convenience. 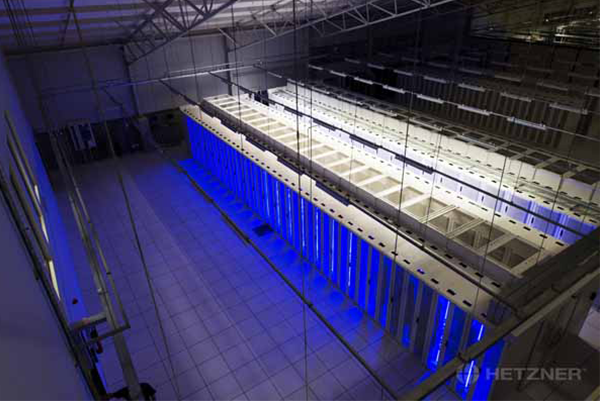 WebHostFace uses the services of one of the most reputable data centers in the US – SingleHop. 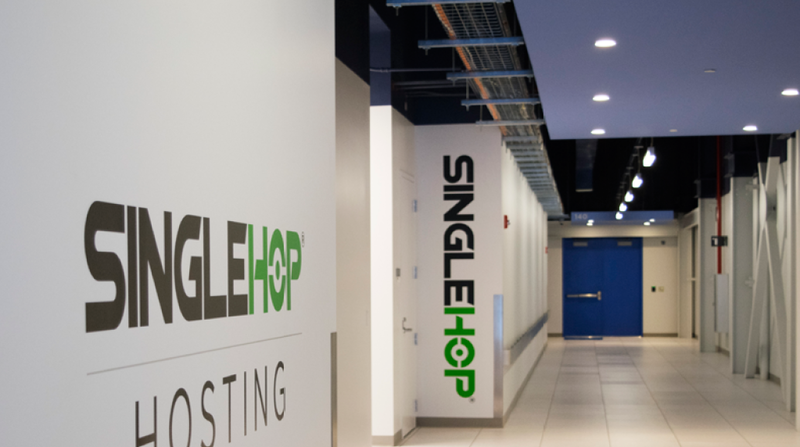 Located in a private campus in the Chicago area, SingleHop maintains and its own network operations center, built and operated by Digital Reality Trust, with 24/7 monitoring by system administrators. 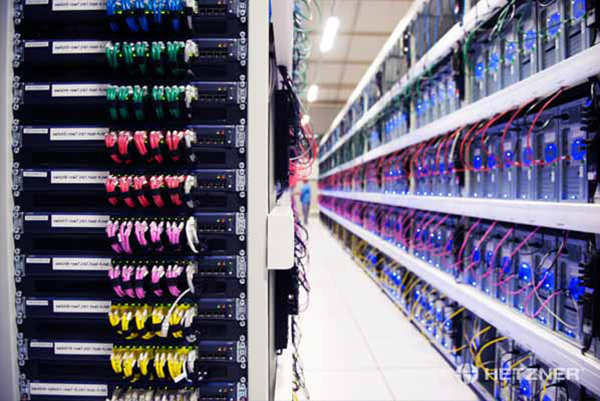 Additional in-house technology automatically secures proper functionality of all hardware and software within the data center. Test the speed of the network by downloading a speed-test file. These files are located in CHI-3 (Franklin Park, IL). 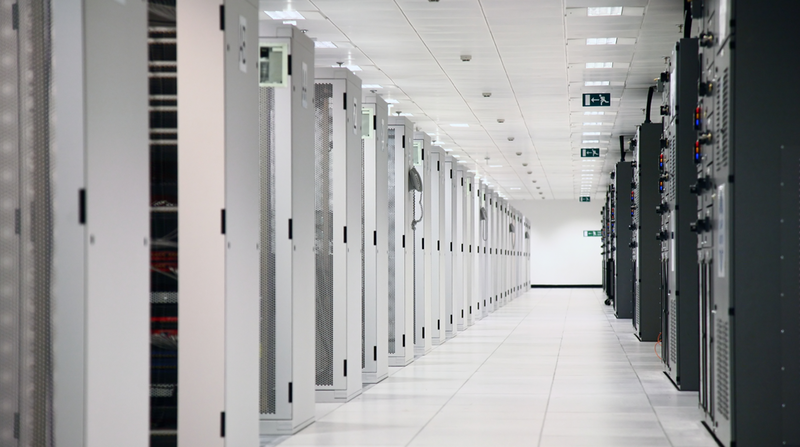 Step inside our data centers like never before. 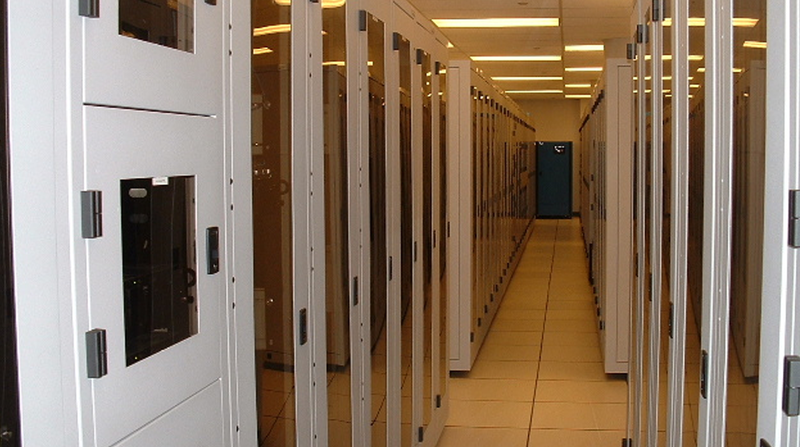 WebHostFace Dedicated servers and VPS are located in a separate data center for optimal reliability. 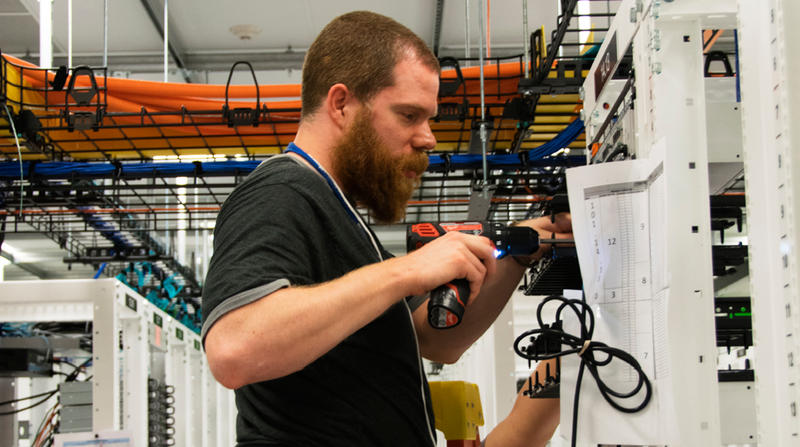 Situated in two private restricted-access facilities in Kansas City, Missouri, US 2 data center is equipped with redundant power sources and ensures premium network connectivity and optimal speed. Technology for non-stop monitoring, as well as live maintenance secure brisk reaction time and stability. Test the speed of the network by downloading a speed-test file. These files are located in Kansas City, Missouri, USA. 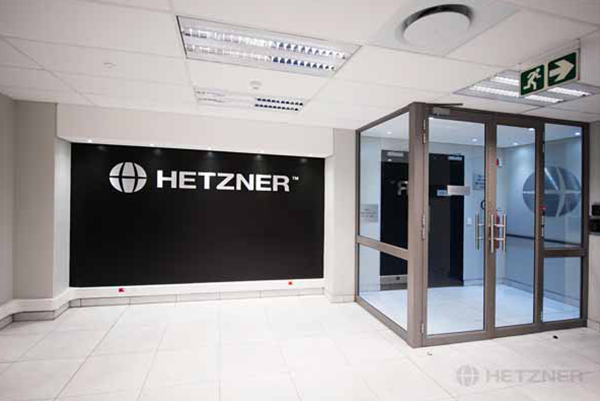 WebHostFace data center in Europe is established provider Hetzner Online. 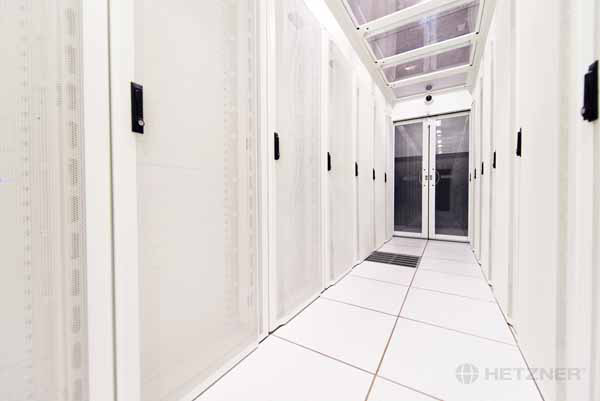 Servers are located in two state-of-the-art data center parks in Nuremberg, Germany, isolated and protected with security and entry control. 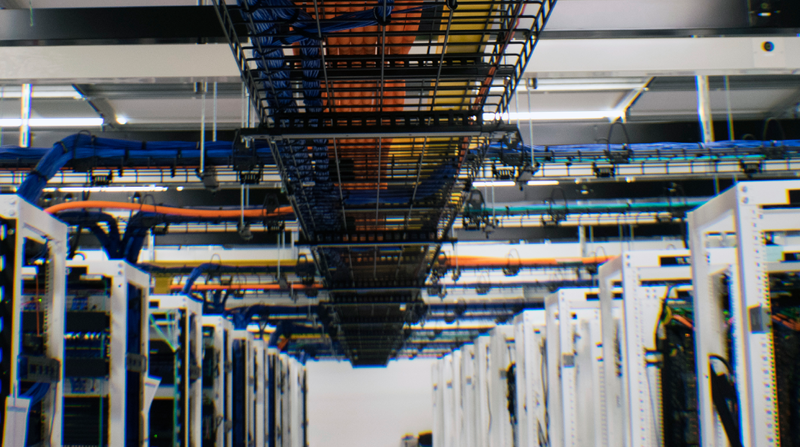 Multi-redundant access to internet providers, uninterrupted monitoring and telecommunication insure fast and reliable server performance. 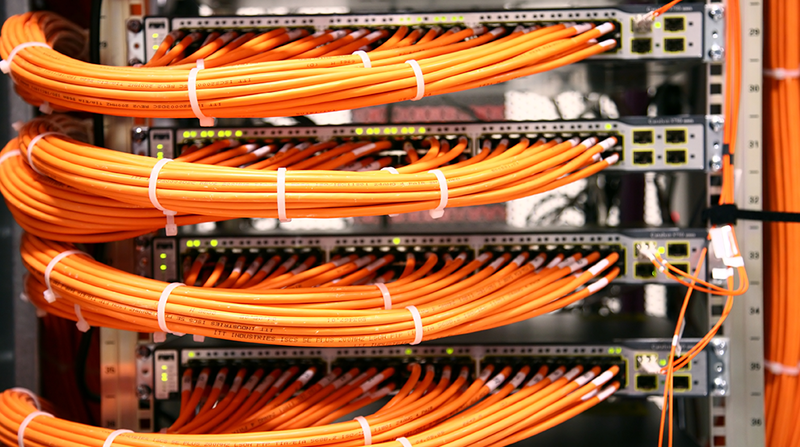 The excellent environmentally-friendly hardware and connectivity secure speed and easy accessibility of service. Test the speed of the network by downloading a speed-test file. These files are located in Nuremberg, Germany, EU. 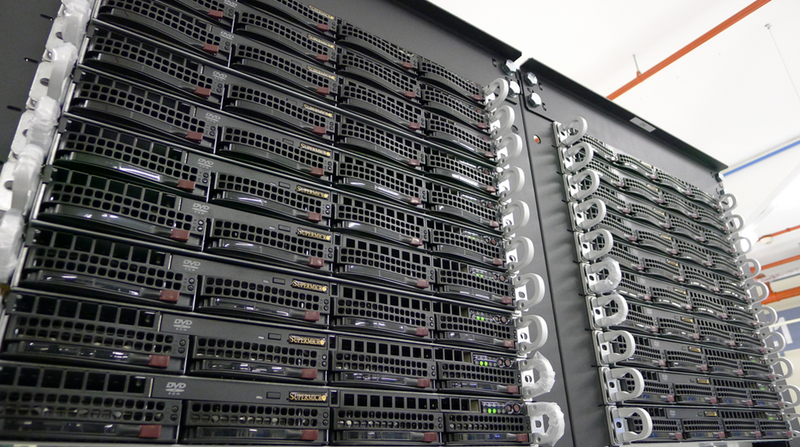 WebHostFace Asia-Pacific hosting accounts are located in an a leading name in the data center industry – SoftLayer in Singapore. 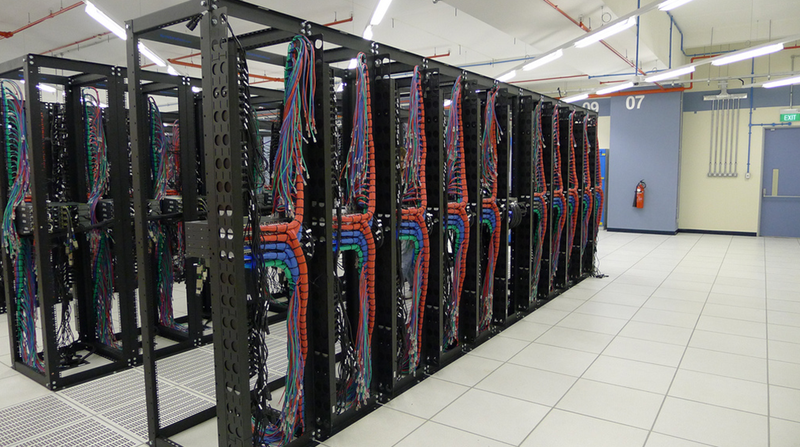 Each of their facilities is built and equipped to ensure security, resiliency and efficiency of server maintenance. Reliability insurance is provided by various power feeds, fiber-optic links, dedicated generators and 1N battery backup. 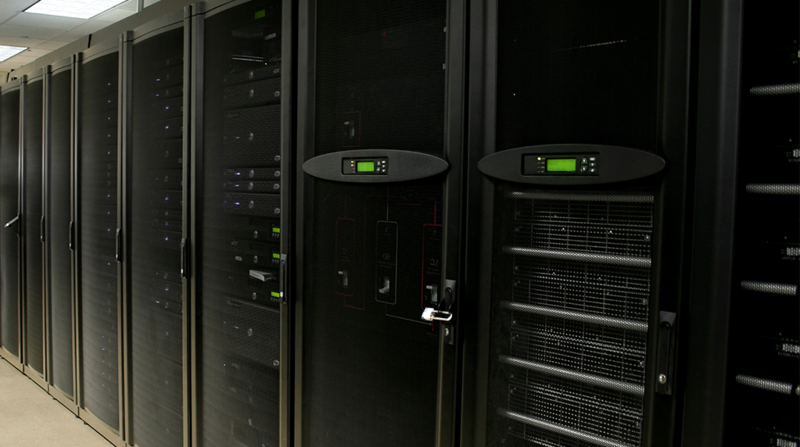 Automated deployment tools offer fast set-up and internal around-the-clock monitoring. The cloud is a place on earth. Test the speed of the network by downloading a speed-test file. These files are located in SNG01 (Singapore, Singapore).